Dr. Janice Slater, D.C. holds a Bachelor of Arts in Physical Education and Health and is a 1988 graduate of the prestigious Palmer College of Chiropractic and has been in practice for over 30 years. 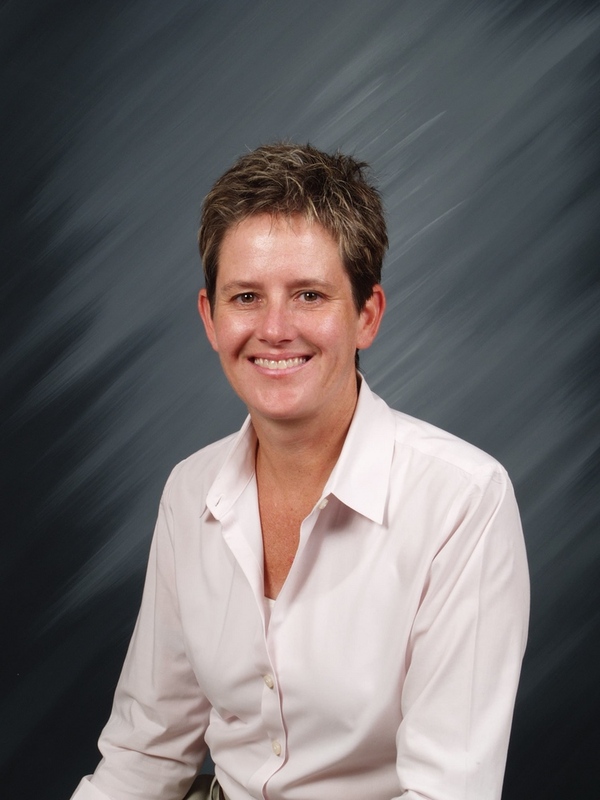 She is a National Board Certified Chiropractic Physician and Spine Specialist. She is Advanced Proficiency Rated in Activator Methods Chiropractic. She specializes in treating stress-related conditions and symptoms and how they affect the body overall. As one of the few Advanced Proficiency rated Activator doctors in this area, she is able to treat and manage conditions related to the spine and extremities. She has lectured at Raytheon Corporation, Westinghouse Corporation, Home Depot and other major and local businesses to promote health and wellness and employee safety. Also, she has conducted numerous lectures and programs at the Seekonk, Attleboro and Barrington YMCAs along with local gyms with programs for health and wellness. One of her passions has been to work with teachers of local K-12 schools develop strategies to help deal with stress-related conditions and symptoms. She and her son enjoy traveling and hanging out on Cape Cod every summer!